While you are in Far North Queensland we strongly recommend a visit to the Daintree Rainforest National Park with Daintree Wonder Tours. If you are on a tight budget and would rather drive yourself to the Daintree there is still a way to get the most out of your visit. 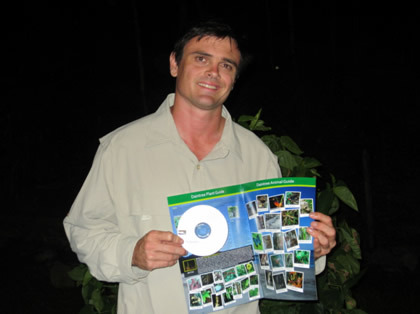 The Daintree Rainforest Self-Drive Audio Guide provides an easy-to-understand, entertaining and informative commentary for independent travelers at a fraction of the cost of a guided tour (all you need is a working car CD player).